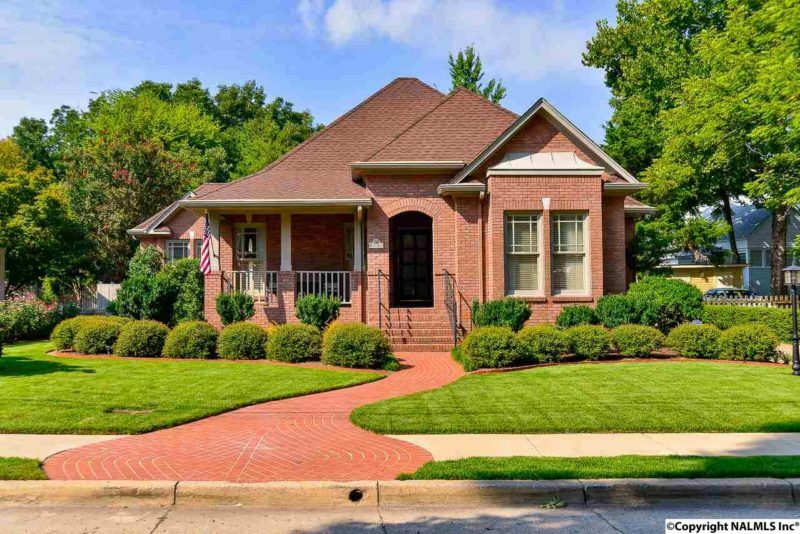 This Steele St. home is located in downtown Huntsville with easy access to all the shopping, restaurants & events downtown offers. 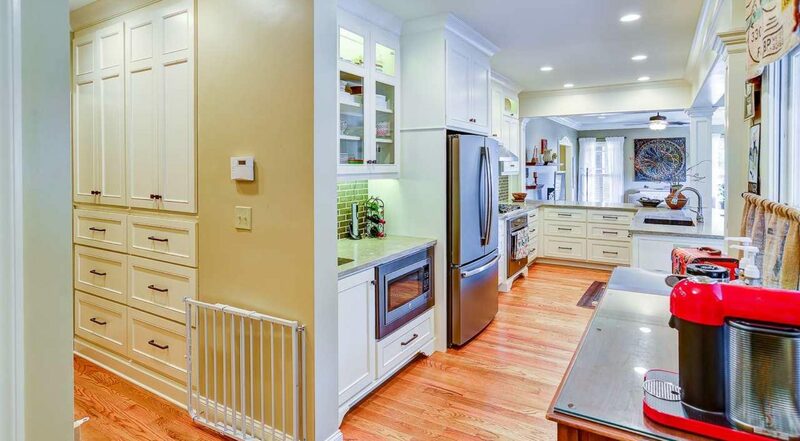 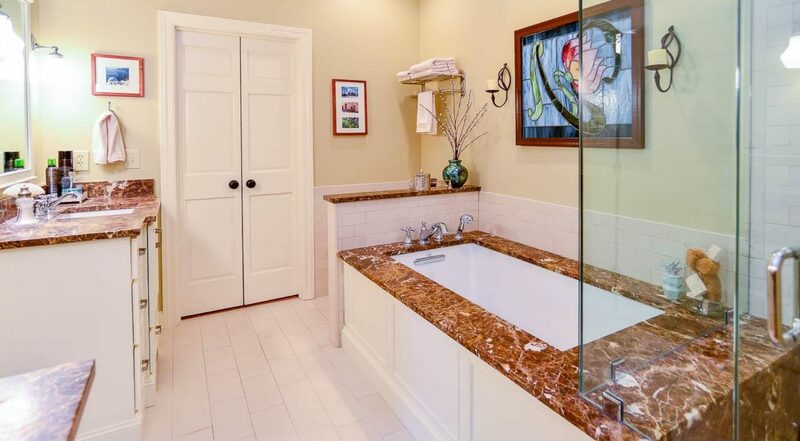 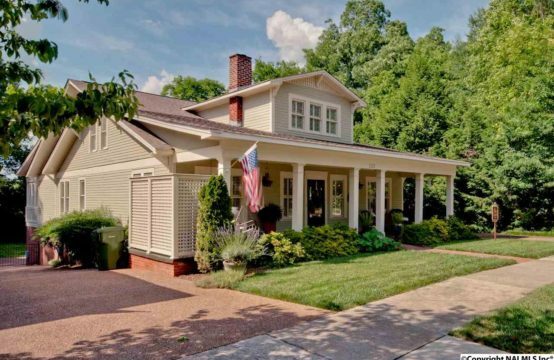 Custom built and recent upgrades are hard to find in Old Town Historic District. 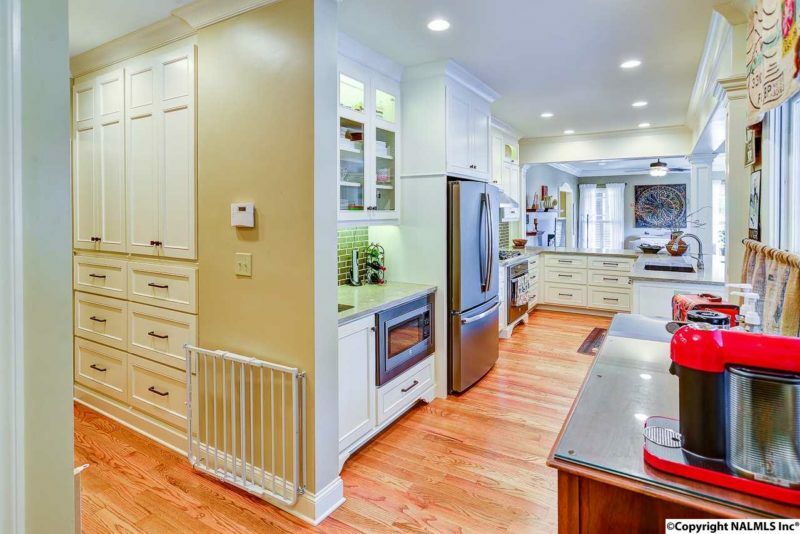 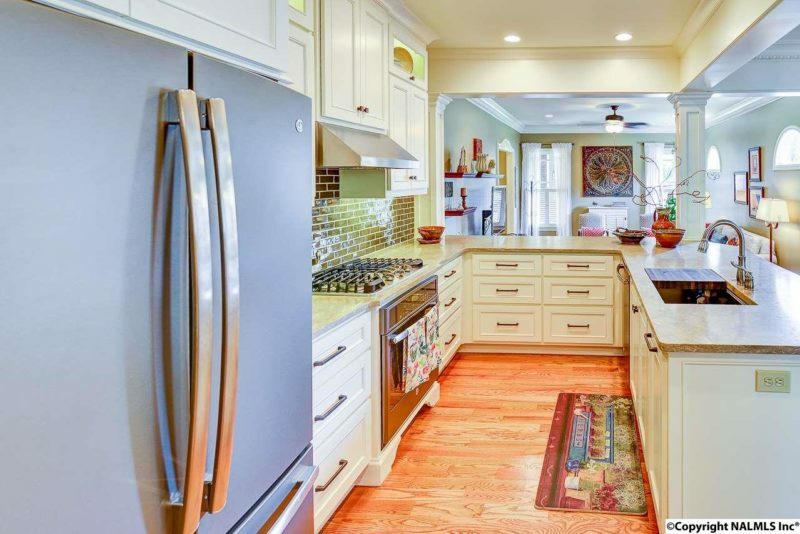 The newly renovated kitchen offers an open layout to the family room, limestone counters, top of the line cabinets, appliances, and glazed subway tile back splash. 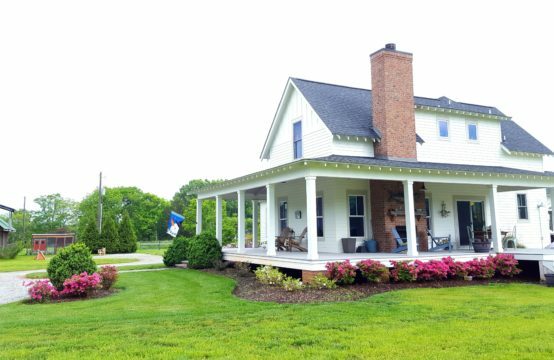 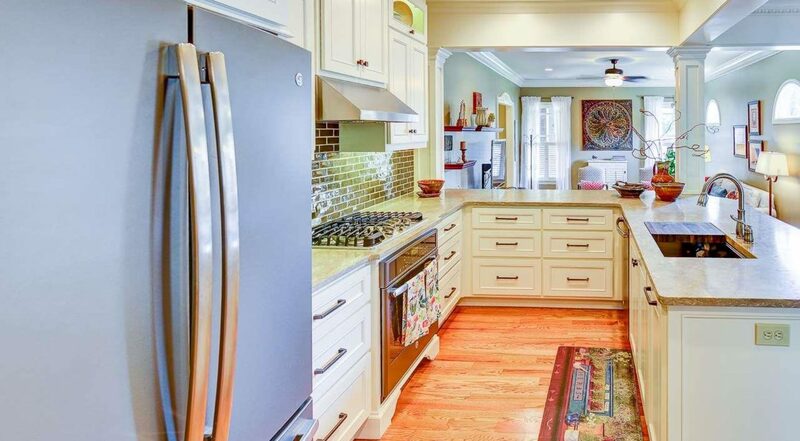 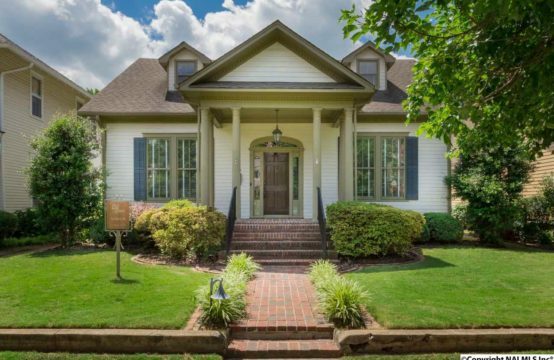 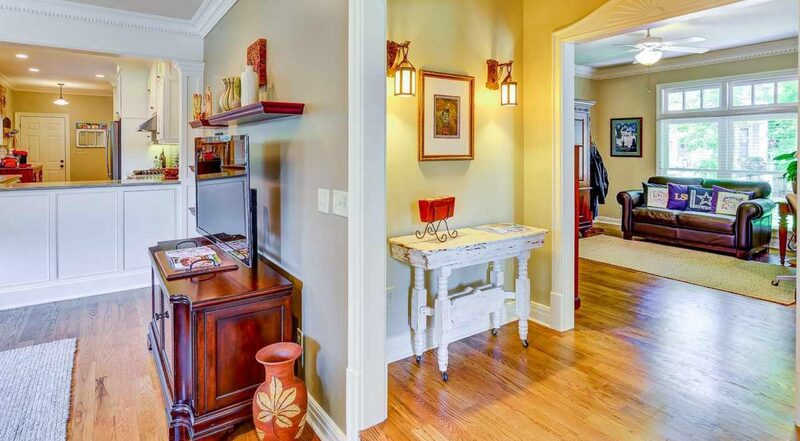 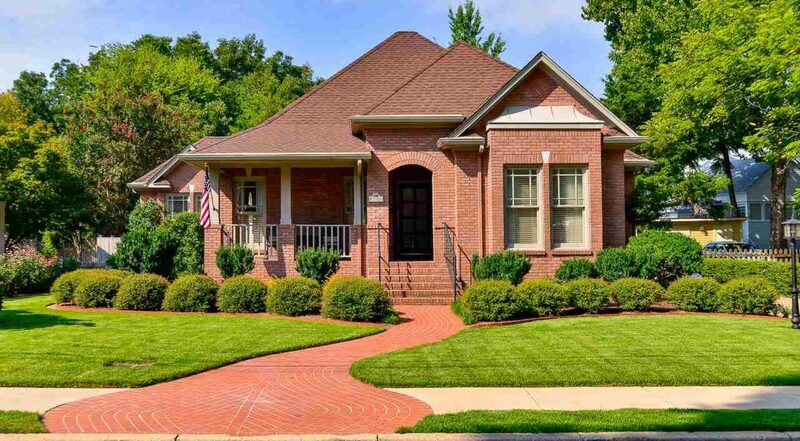 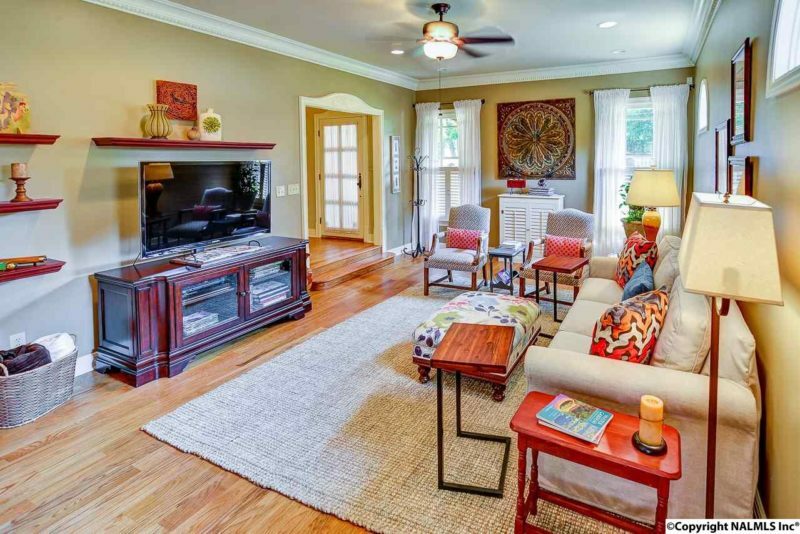 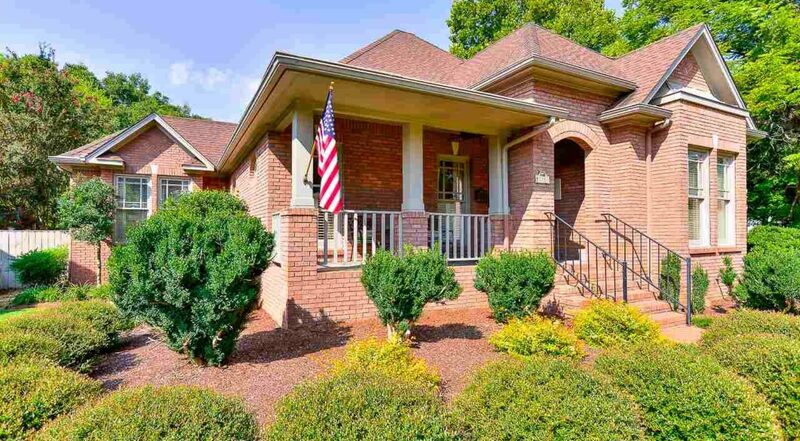 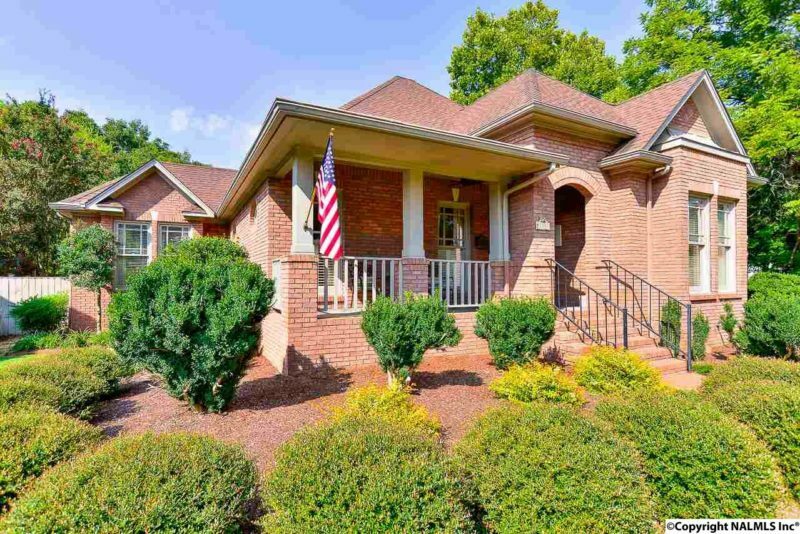 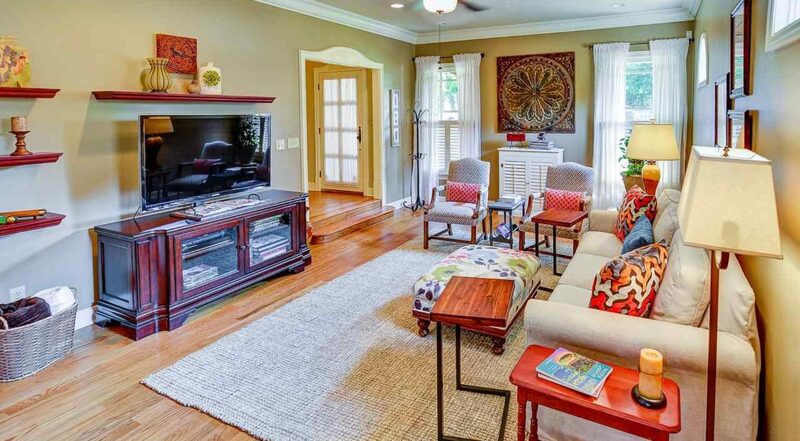 High ceilings, hardwood floors and lovely landscaping make this a must see home. 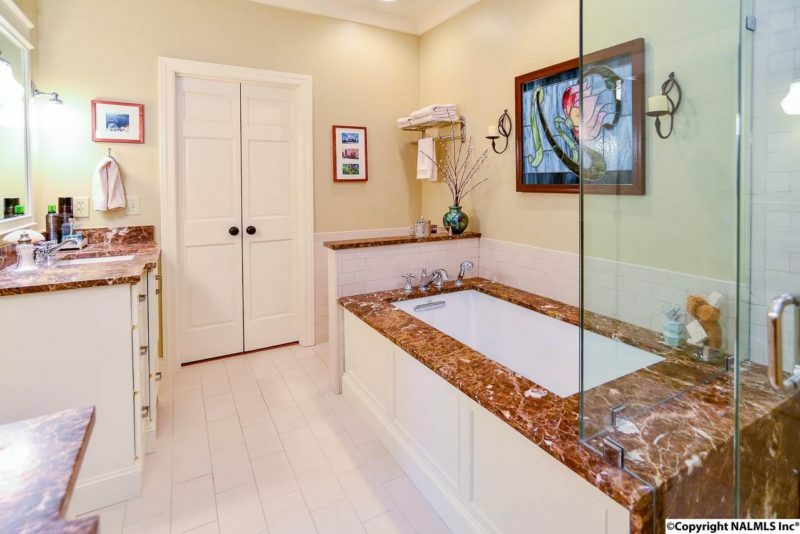 Master bedroom is on the main level with gorgeous master bath and walk in closet & energy efficient tankless water heater. 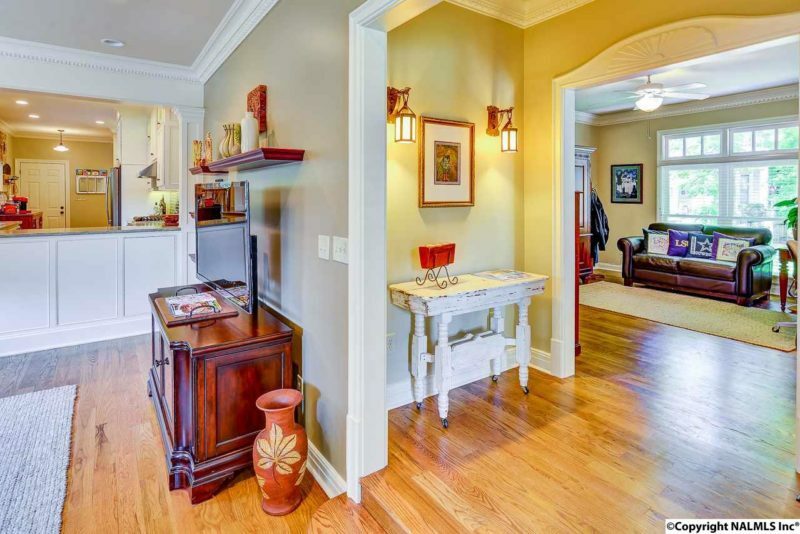 Upstairs has a 3 rd BR suite & bonus room/flex space.